The complex and fragmented legal arena could use some standardization, at least according to 35-year veteran lawyer, Jim Hazard, the founder of blockchain smart contracts startup, CommonAccord. CommonAccord, which was recently selected by BNP Paribas’ new FinTech accelerator, L’Atelier, is developing global text codes for transferring legal documents via distributed ledgers. The idea first came about in the 1990s when Hazard was trying to automate legal processes using Microsoft Word during the development of Linux, one of the most prominent examples of free and open source software development. By engaging the whole development community to build upon each other’s work instead of hiring a small team of developers, Linux was built more quickly and more efficiently than other technology stacks. 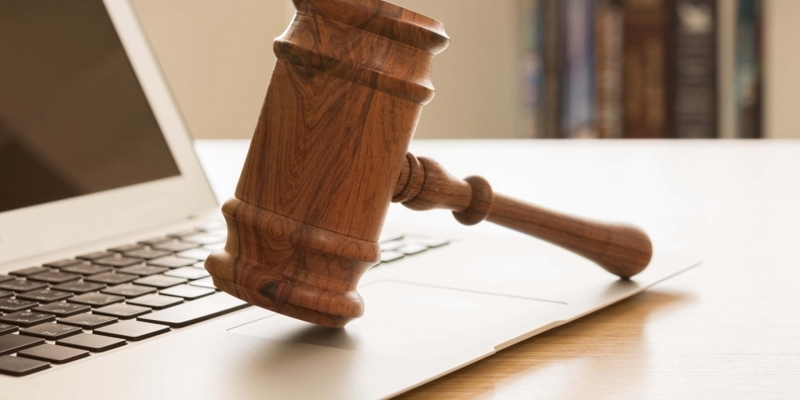 The legal industry could benefit from the same type of industry collaboration on standardizing legal text, Hazard believes, which is why CommonAccord’s code is completely open. Hazard argues this is now possible due in part to the momentum for open source collaboration that was pushed forward by the inception of bitcoin. “The critical thing that has happened, that bitcoin moved along, is the open sourcing of transacting,” he said. 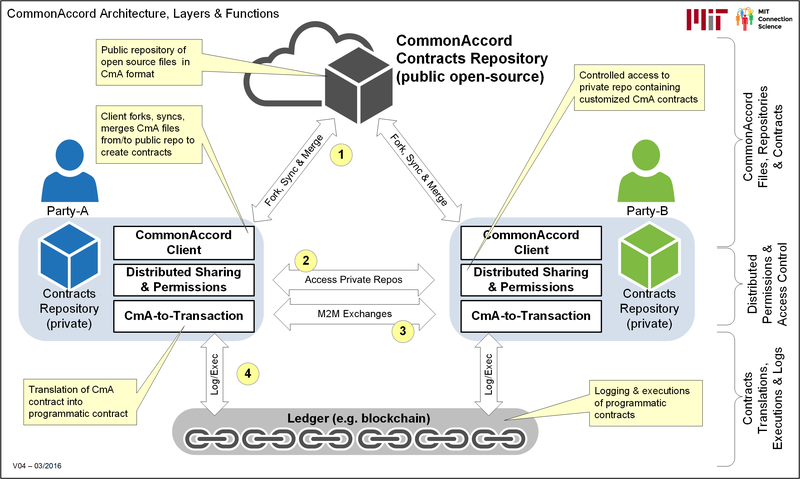 But CommonAccord’s work isn’t relegated to one protocol, and instead is being designed as a generative element for recordkeeping, leaving the protocol choice open. CommonAccord has gained significant support and help from Primavera de Filippi, a research fellow at the Berkman Center for Internet and Society and co-founder of COALA, an open group researching how distributed ledger technologies can reduce legal uncertainty. In 2014, after Hazard participated in an MIT legal hackathon, de Filippi noticed a connection between codified legal text and smart contracts. A smart contract in itself is not a legally binding contract in that lawyers and other entities do not see these digital functions as binding. But by wrapping the smart contract code in well-defined legal text, the industry might accept these new solutions. 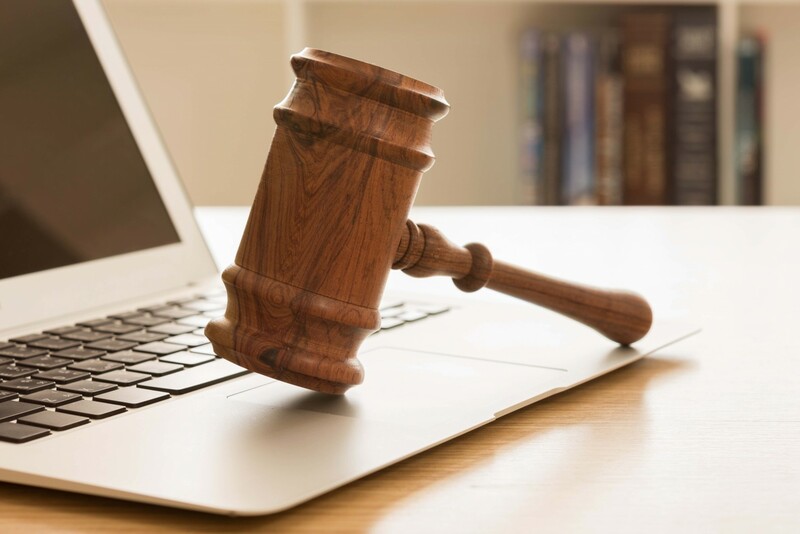 By designing a standardized text for legal work, documents could be transacted on a peer-to-peer basis without concern over legal repercussions since the short and sweet text attached to the smart contract could be opened into the full legal document. Now CommonAccord is getting help from one of the largest banks in the world through its accelerator program of which the company was one of eight startups selected. The advantage to working with BNP, says Hazard, is insight into the activities of the bank and in what areas it has pain points. “[The bank] sees operational efficiencies in managing legal text like code … and they support the vision of codifying legal documents for the benefit of the public good,” says Hazard. But BNP is also interested in how the system can be reiterated to work for other verticals, such as wealth management and insurance, he adds. And these other use cases might be more intriguing to BNP, which set up the accelerator to develop prototypes for the bank. For instance, Hazard continues, if a startup used a data model like CommonAccord’s it would be easier for the investor – BNP’s client – to know what was going on financially within the startup. In this scenario, the bank could offer the data model as a wealth management feature to investor clients. According to Marylène Groult, program and content manager at L’Atelier, the bank is still deliberating on where a proof-of-concept with CommonAccord can take place. The other startups selected for the program were chosen based on pairings with specific business lines at the bank, while L’Atelier choose CommonAccord without a use case in mind. But, Groult has no doubt the smart contracts application for legal documents could create greater efficiency within the bank. CommonAccord has a long way to go until reaching this goal, as the startup is just now working towards the first vision of open source law. It’s shorter-term and more accessible goal is to get a few companies using the text internally or in small consortia as a document assembly and management system. Broader standardization is on the horizon with encouragement from the investor space. For instance, Y-Combinator set up a sample document with CommonAccord because the accelerator is interested in standardizing the legal documents startups send in for its review. Standardizing these documents would make it easier for Y-Combinator to inspect plus the open source document could be inspected by a community of people. Opportunities abound in other industries as well. Hazard says, standardized text for transacting could also be applied to medical and business records and online merchant receipts and records. Bailey Reutzel is a veteran finance reporter. Her latest project Moneytripping is a Gonzo-style journalism project.